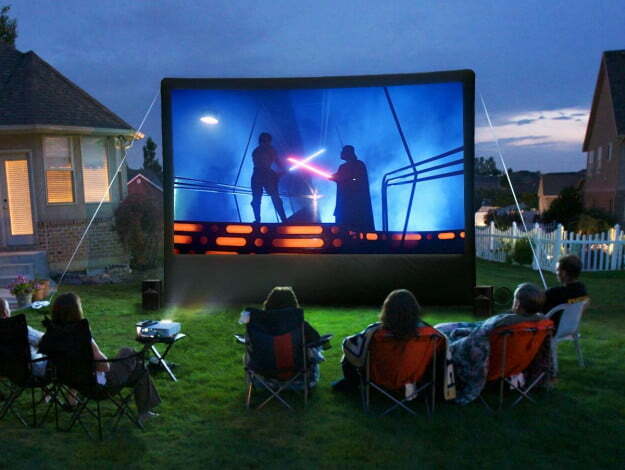 It has become a common summer activity to screen movies in your backyard with a projector, which is a lot easier than hauling your TV outside. However, you need to make sure you know what you’re doing before you gather an audience that includes family and friends. Have you found a level area to set up the screen and projector? 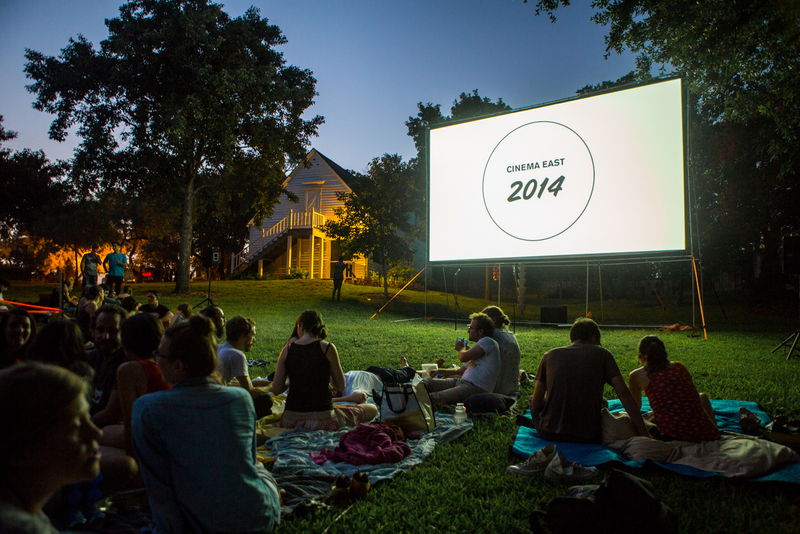 A hill is great for seating, but the movie set-up should be on flat ground. Also, consider the light and sound that will be generated by your party and whether or not these things will disturb your neighbors (if they aren’t joining you). 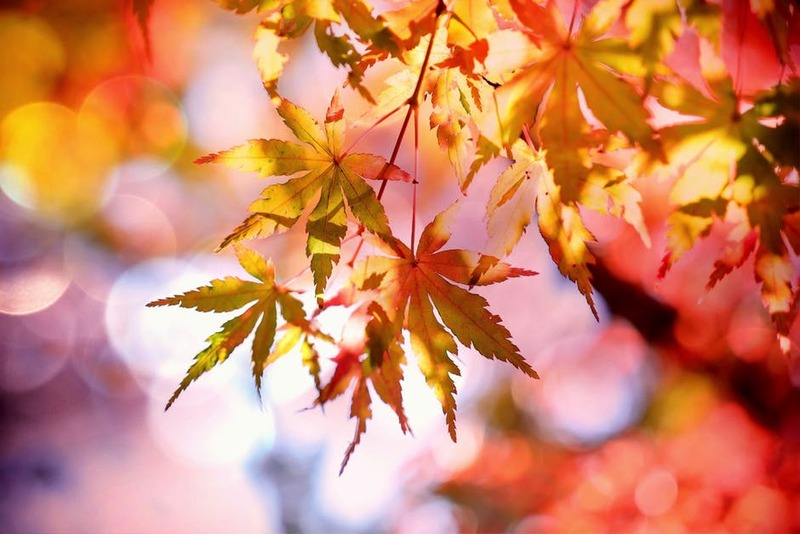 You’ll need to wait for dusk, which in summer can be as late as 9 pm. 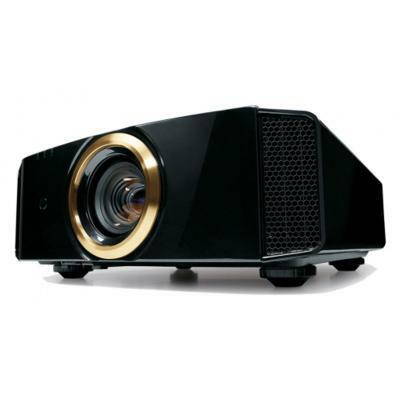 To start watching your movie earlier, you need a projector that has a brightness of at least 3,000 lumens. The more lumens, the brighter the image will be and the less of a factor the ambient light will be. 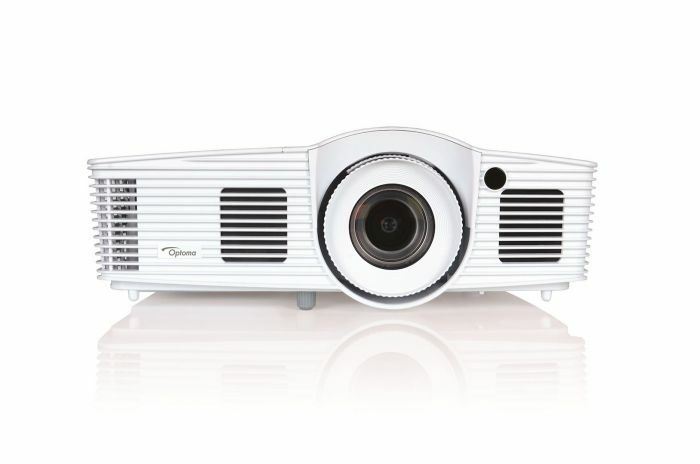 The highly rated Optoma HD143X is new for 2018, and with its 3,000 lumens you will see it all. 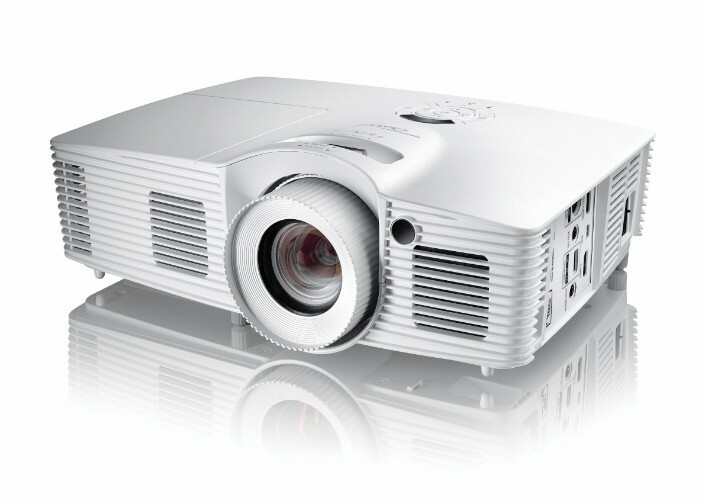 It has HD resolution and supports 3D viewing, among other great features. 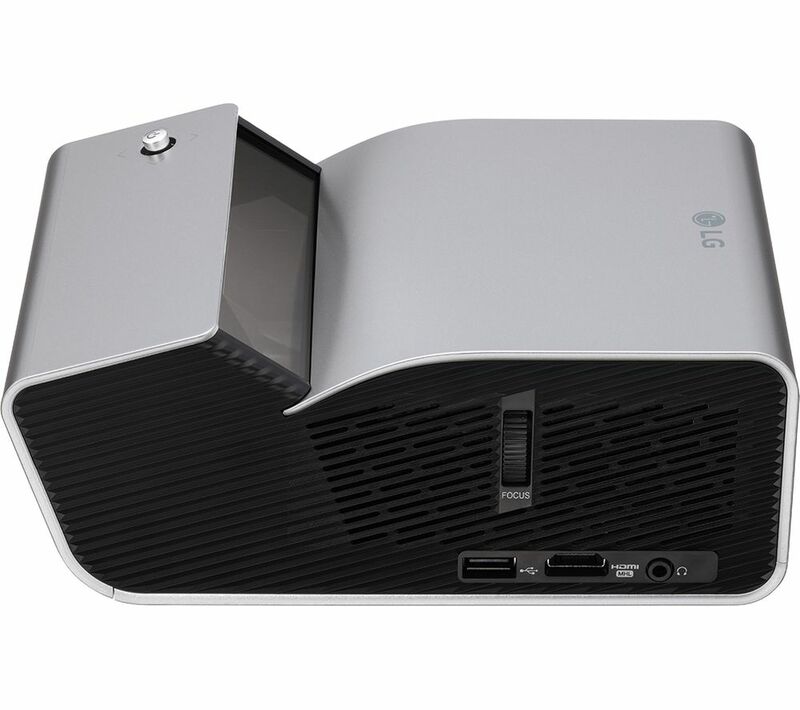 Before you purchase a projector, consider the media player you will use. 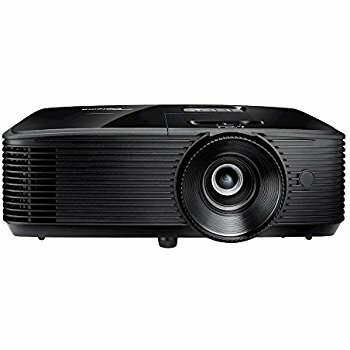 Most people will find DVD/Blu-Ray players, laptops or USB sticks the most useful; thus, most home theater projectors connect to them easily. However, if you can only stream your selected content wirelessly, you will need to verify that your projector has the ability to deliver. 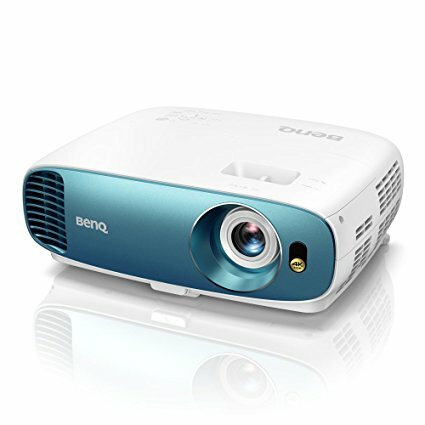 This BenQ model has many connectivity options, including one that isn’t common among projectors of its kind: HDCP 2.2 compatibility. 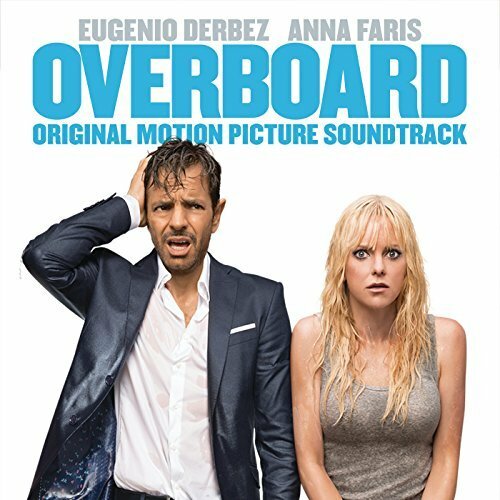 This means that if you’ve downloaded an HD movie to watch you won’t be thwarted by the file’s digital rights management security features. 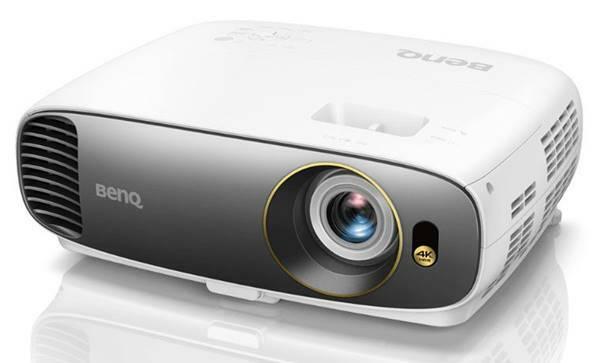 Other attractive benefits of the BenQ TK800 include a brightness rating of 3,000 lumens and 4k resolution. 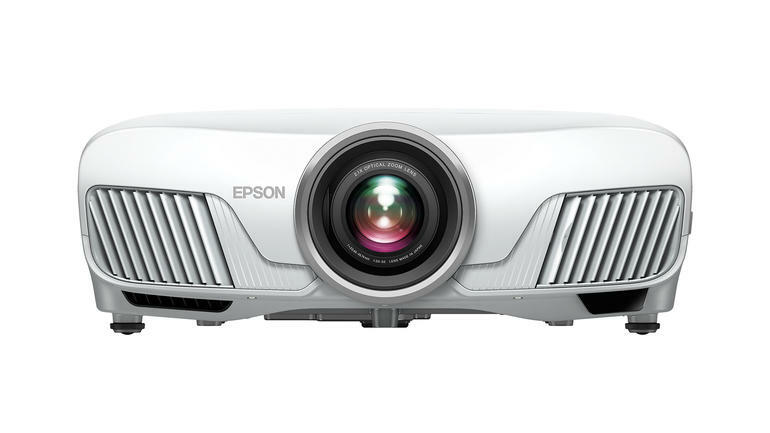 You need a projector that will be easy to set up and one that will create the picture size you need. Depending on how you set up your outdoor theater, you may need a projector that can be placed close to the screen or farther away. 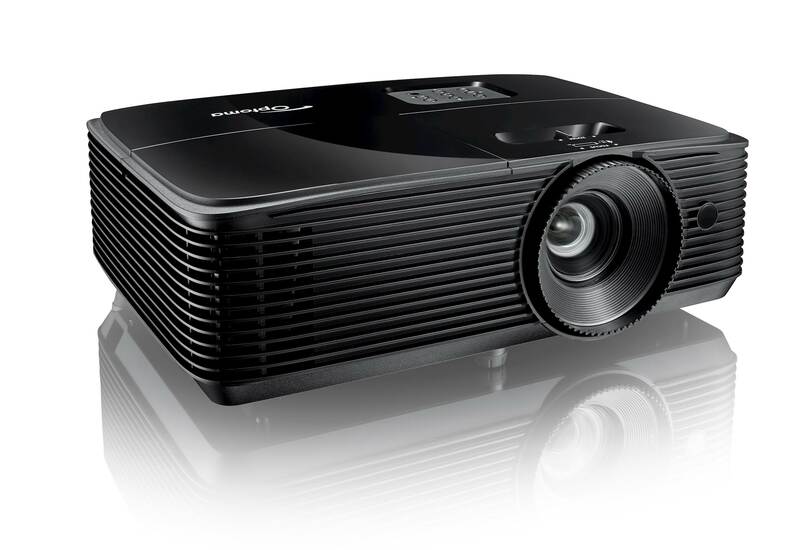 This ViewSonic projector has a wide throw distance range, projecting as close to the screen as four feet or as far away as 32 feet. 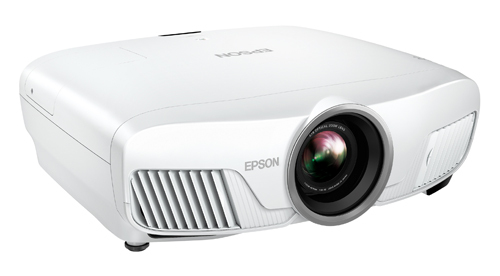 It has excellent brightness (3,500 lumens) and features 4K resolution. If you need replacement lamps for your outdoor movie projector (make sure you’ve checked them before the movie is meant to start!) MyProjectorLamps offers an unbeatable selection of high-quality replacement lamps at low, affordable prices. Shop with us today and save! 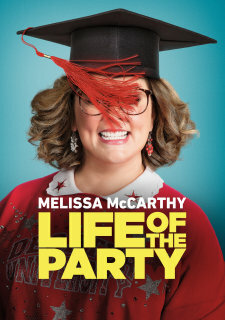 Looking for some new movies to watch with the family this Spring break? 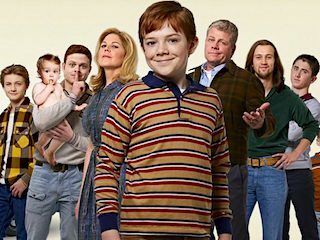 We’ve got selections for every member of the family to watch in your home theater! 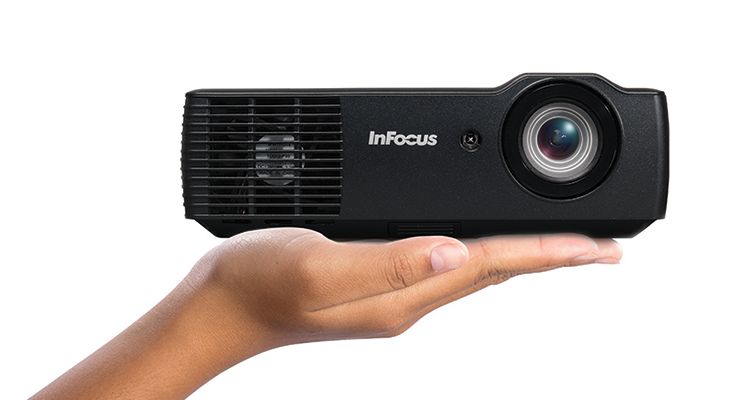 If you don’t have a projector already, why not pair this crop of new flicks with a new projector? 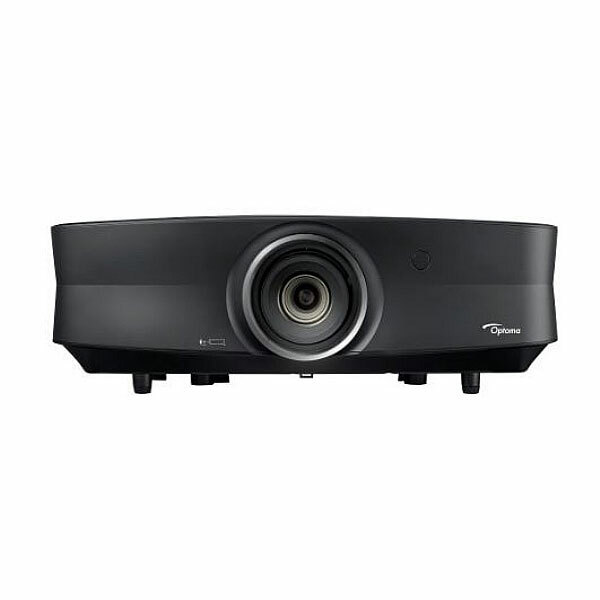 The highly rated Optoma HD143X is new for 2018, and it’s a great model for the price (under $700). 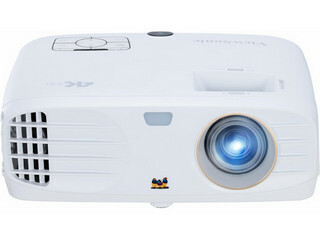 It is bright enough for a well lit family room, has HD resolution and supports 3D viewing, among other great features. 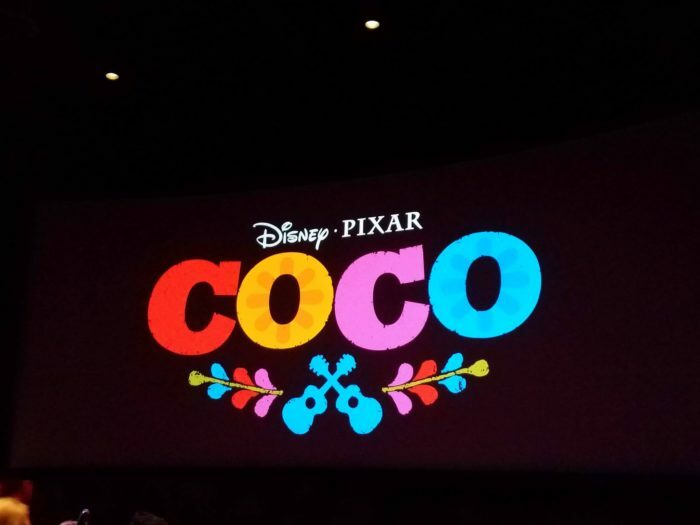 Coco — This animated feature, a boy named Miguel runs afoul of his family in his pursuit to become a famous guitar player. Once his aspirations cause him to be cursed, he must journey to the Land of the Dead to beg forgiveness from his ancestors. Ferdinand — A gentle bull, Ferdinand is the happy pet of a loving family in Spain. After being captured to participate in bullfights, Ferdinand must escape with the help of his animal buddies and return to his home. 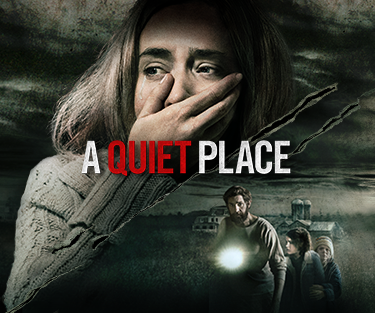 It — The latest adaptation of Stephen King’s classic novel, It takes place in a small town where seven bullied kids uncover an evil entity preying on the local children. 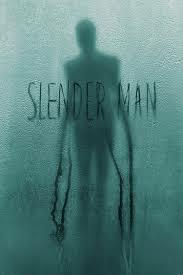 The teens must band together to destroy the monster, a killer clown named Pennywise. Star Wars: The Last Jedi — In the most recent chapter of this legendary franchise, Rey learns the ways of the Force from Luke Skywalker and forms a psychic connection with Kylo Ren. Meanwhile, Po Dameron engages The First Order in an epic space battle. 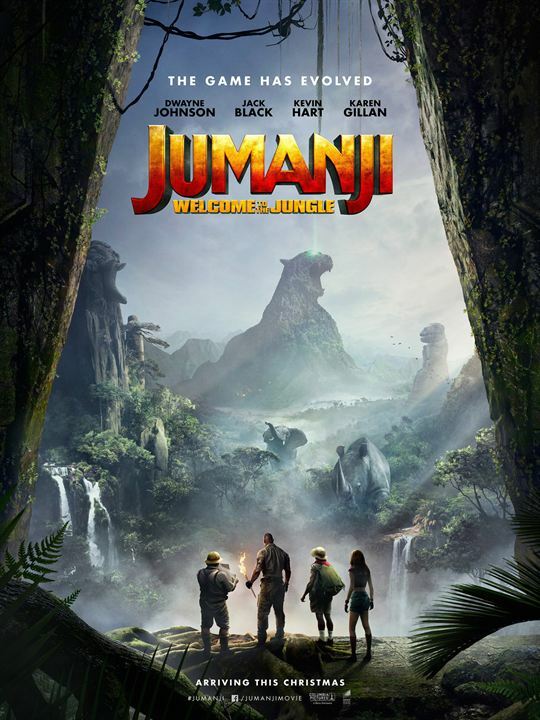 Jumanji: Welcome to the Jungle — During detention, four teenagers find a mysterious video game from the ’90s. 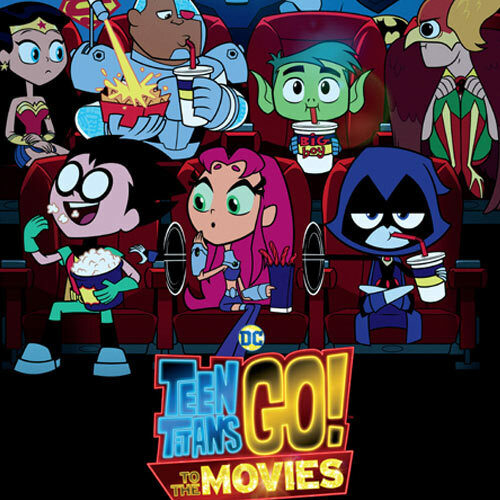 When they try to play it, the teens are transformed into various video-game avatars and dropped into a virtual jungle world. Molly’s Game — This is the true story of professional skier Molly Bloom, who went on to become a legendary high-stakes poker player. Her games attracted business tycoons, sports stars, celebrities and the Russian mob to the table before her arrest by FBI agents. Three Billboards Outside Ebbing, Missouri — The gripping story of a mother who, frustrated with the lack of progress by the local police in solving her daughter’s murder, installs three billboards on the edge of town to goad the department into action. 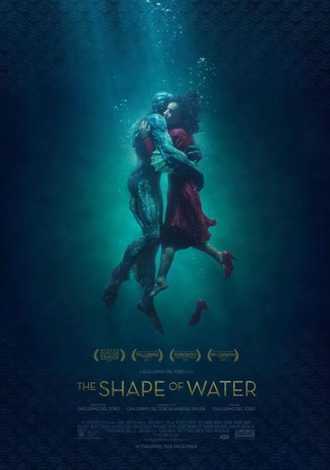 The Shape of Water — The award-winning tale of a mute cleaning lady working in a secret U.S. government lab in the 1960s who befriends an amphibious creature held there in captivity. 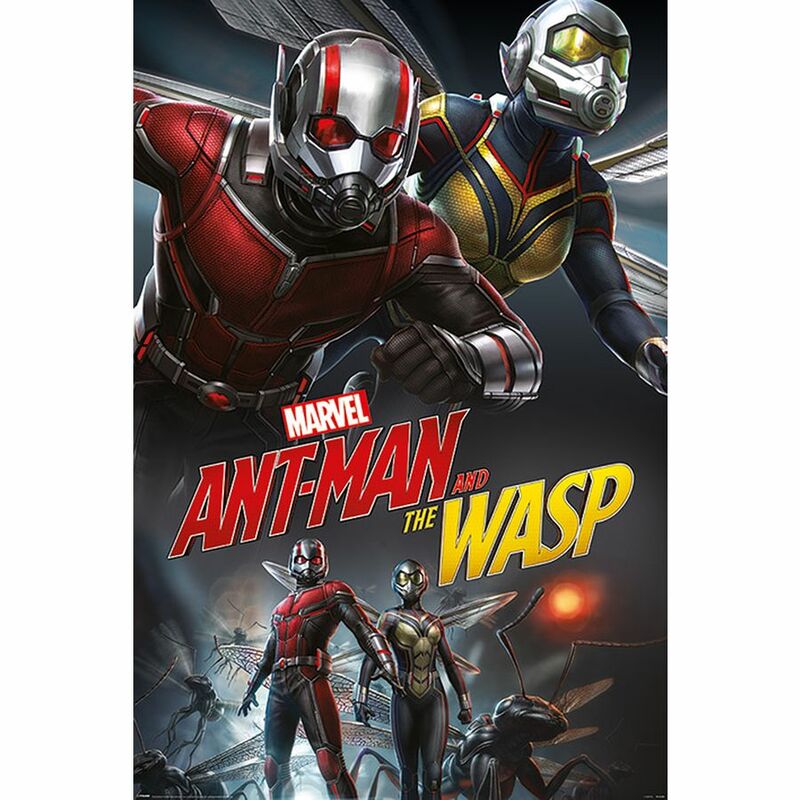 As she develops a unique bond with the creature, she and her friends decide to help it escape from captivity.